Of the four seasons, I like Autumn the best. The temperatures are brisk in the morning and mild in the afternoon. The colors are vibrant. 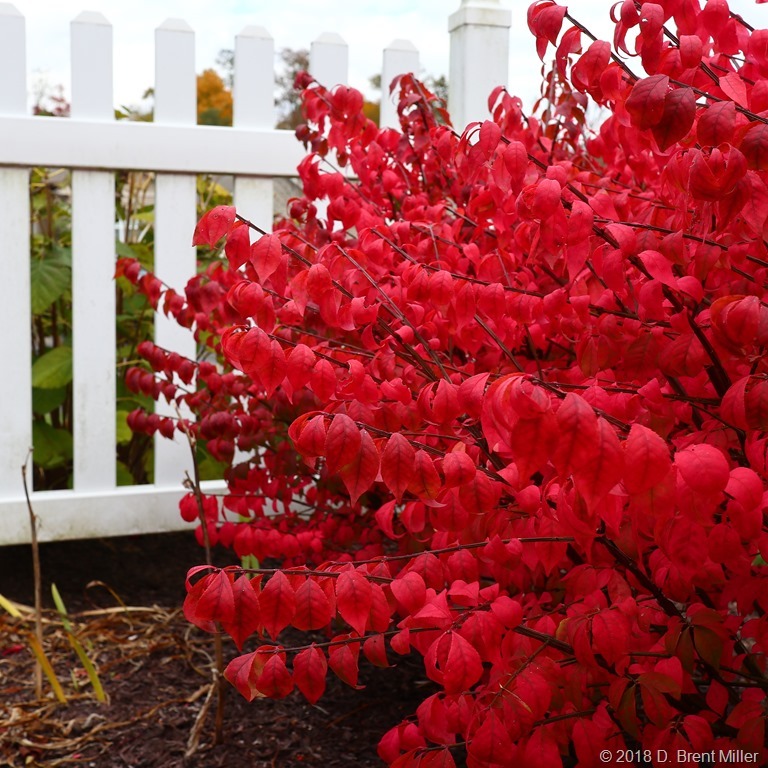 The dwarf burning bushes let you know they are in the prime of the season.